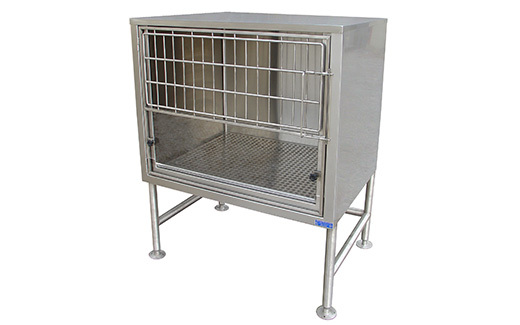 When you look at your cages wish list for Parvo cases, make sure you have these important features to keep everyone safe: stainless steel design, elevated subfloor and removable splatter guard. Every single Parvo case needs special care to keep staff and patients safe. 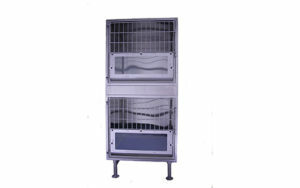 Our single Parvo vet cages meet these needs like no other cage available.